Photograph provided by Chan S Chowdhry - Nephew of Manmohan Singh. Photograph taken from a family album that survived the looting of Rawalpindi during the partition of Punjab in 1947. Manmohan Singh son of Dr. Makhan Singh was born in Rawalpindi, now in Pakistan, in September 1906. Dr Makhan Singh was a recipient of the Kaisar-i-Hind medal from the government for his distinguished public service as a medical practitioner. Manmohan Singh was educated at Denny's High School and at Gordon College, both in Rawalpindi. In 1923, at the age of 17 he went to England to train as a civil engineer, receiving his B.Sc degree four years later at the University of Bristol. In England he also completed a two-year course in flying and aeronautical engineering for which he had been given a scholarship by the Government of British India. Manmohan Singh therefore became one of the very first Sikh aviators. 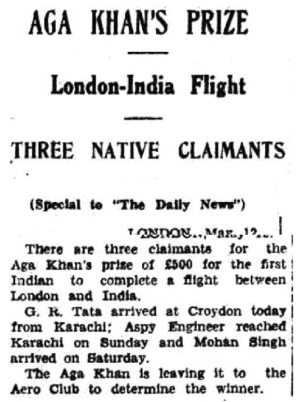 Competing for the Aga Khan prize of 500 pounds Manmohan Singh made two attempts during January-February 1930 in completing a solo flight between England and India. His first flight was on 24 January 1930 when he took off from Croydon near London in a single-engined light aircraft, reaching Rome on 30 January. From Rome he flew to Naples, but was thereafter forced to land in thick fog on a mountain road in southern Italy. His machine was badly damaged and Manmohan Singh also suffered injury on the left eye. His second attempt too had to be abandoned midway. Taking off from Karachi on 3 March 1930, another competitor for the prize, R.N. Chawla, succeeded in reaching England in 17 days, however he was not considered eligible for the prize, for he had carried with him a companion, A.M. Engineer, another pilot. This gave Manmohan Singh his third chance. He took off from Croydon on 8 April 1930 and reached Karachi, but not within the stipulated period of one month, losing time owing to a forced landing he had to make in a swamp at St. Rambert, near Marseilles (southern France). The Aga Khan prize went to A.M. Engineer, who taking off from England on 25 April 1930 reached Karachi on 11 May. Another competitor for the Aga Khan prize on this occasion was J.R.D. Tata who later became famous as a businessman. Manmohan Singh missed the prize, but he was the first Sikh and Indian to complete a solo flight from England to India. Appreciating his perseverance, Maharaja Bhupinder Singh, ruler of Patiala state, compensated him for the lost prize and gave him employment as his chief pilot. 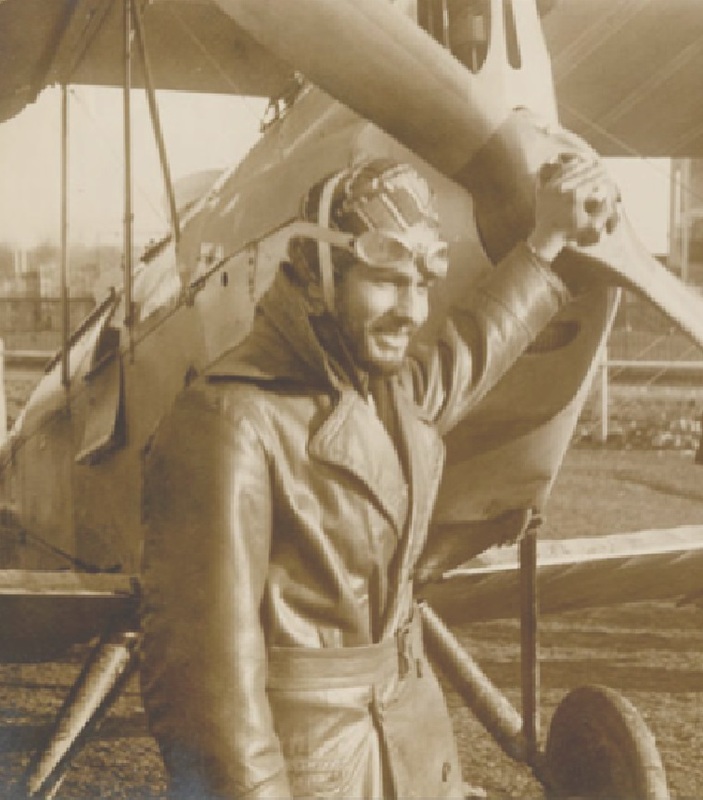 In 1934-35, Manmohan Singh became the first Sikh and Indian to successfully complete a solo journey from England to South Africa in a light aircraft. At the outbreak of World War II in 1939, Manmohan Singh joined the Indian Air Force Volunteer Reserve as a pilot officer. He was selected leader of an Indian Air Force batch of pilots sent to England for training and active duty. 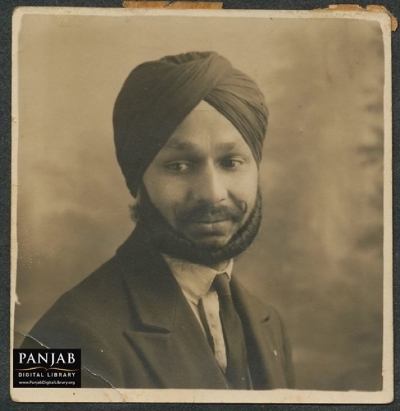 As the oldest of the group he was affectionately known as Chacha (Punjabi for Uncle). Manmohan Singh was a man of strong character and determination. While in England he was known to have a cold shower every morning and not to eat anything until he had recited the Sikh prayer of Japji Sahib (one of the Sikh morning prayers). Air Marshall Shivdev Singh, one of the group of Indian pilots that trained in England with Manmohan Singh once was quoted as attributing his fame, "to mistaken identity, that with Chacha Manmohan Singh". Given Manmohan Singh’s long and varied flying experience, he was given immediate command of a Sunderland flying boat with the RAF Coastal Command, hunting submarines during the battle for the Atlantic. Manmohan Singh was later promoted to flying officer in the British Indian Air Force and given the command of a Catalina aircraft in the No. 205 squadron for operations in the Philippines and Indonesia. Having suffered heavy losses during operations to locate the Japanese invasion fleets, No. 205 squadron withdrew from Singapore and relocated to Java. 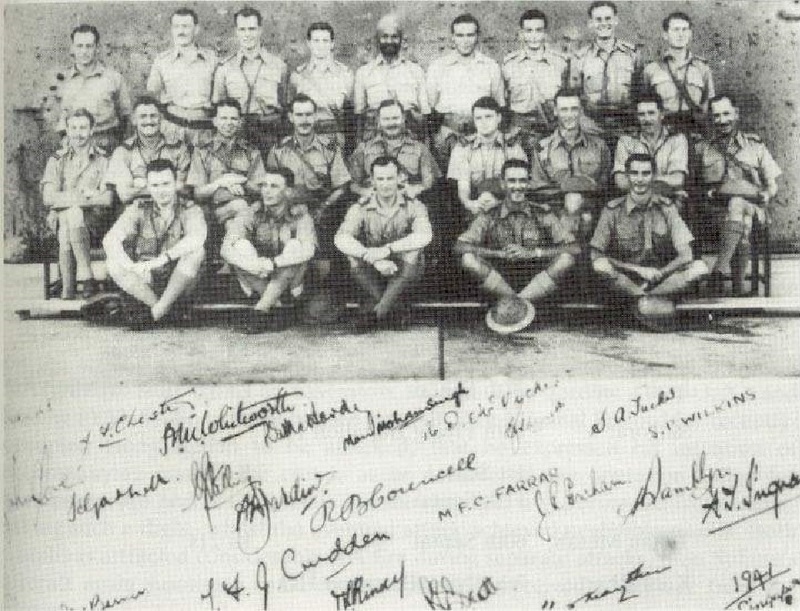 When the Japanese forces invaded Java the squadron retired to the south of the island and then to Australia. The flying boats arrived at Broome on the morning of 3 March 1942. At 9:50am, a Japanese air attack consisting of nine Mitsubishi Zeros destroyed all fifteen flying boats still on the water in Broome harbour. 88 people were killed. Manmohan Singh was in a Catalina at the time the attack occurred. He is thought to have survived the shelling and resulting explosion however as Manmohan Singh could not swim he drowned in the ocean. A truly forgotten hero, Manmohan Singh died far away from his homeland fighting for the freedom of Britain and the world. 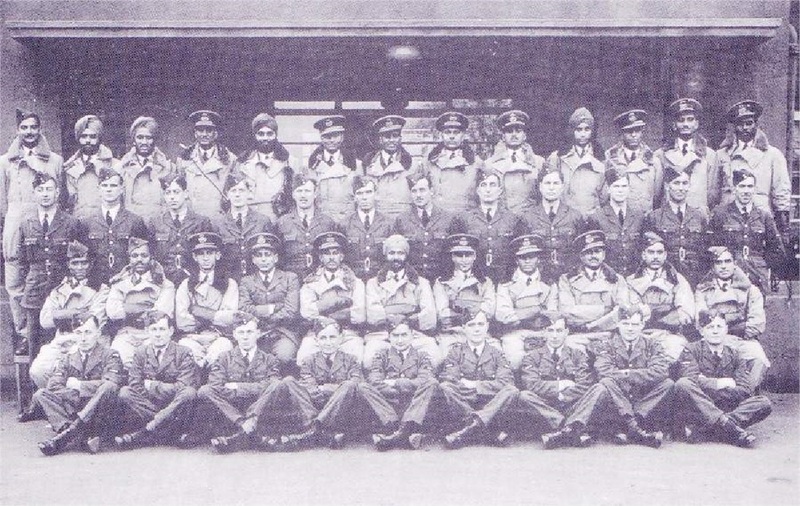 Manmohan Singh is listed as one of those that died at the Broome Memorial as "Plt Ofr MM Singh"
This small snippet shows some of the famous Sikh pilots of the Royal Air Force. This clip also includes 2-3 seconds of Flying Officer Manmohan Singh. Watch out for him at the 22-25 second mark.Other famous Sikh pilots shown in this video are Mohinder Singh Pujji, Shivdev Singh and Gurbachan Singh. Manmohan Singh has also been commemorated in Darwin as part of the 'Memorial Wall to the Allied Dead of World War II in Northern Australia' that can be found at the Darwin Military Museum. Pictures of this memorial wall are contained in the gallery below. Article and photos compiled from various sources by Harjit Singh and Tarunpreet Singh. Special thank you to Gur-Amrit Kaur for taking the pictures at the Darwin Memorial Wall.